High Risk Ecommerce- Airlines, Nutraceuticals, Subscription services, Online coaching sites, and many more. Lightspeed Retail is more than a POS system — it’s a store management system that’ll help you run every aspect of your retail business. From inventory management to data analytics, sales processing and employee management, our cloud-based POS will help you manage your single or multiple location retail brick-and-mortar store. 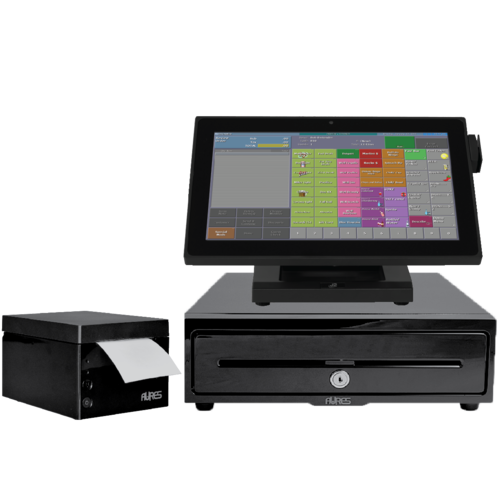 With our restaurant POS systems, you can accept all forms of payment: credit and debit cards, Apple Pay®, and gift cards. EMV™ capable so you will be fully equipped to meet the new EMV standards. It comes with everything you need to enhance your food & drink business and includes apps to manage your inventory, track your sales, make real-time reports, and even monitor your social media. 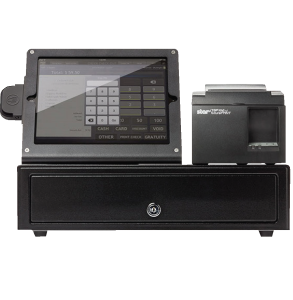 CLOVER POS replaces your cash register, payment terminal, receipt printer, and bar-code scanner with an integrated suite of products: Apple Pay®, credit cards and be equipped and ready for EMV™. 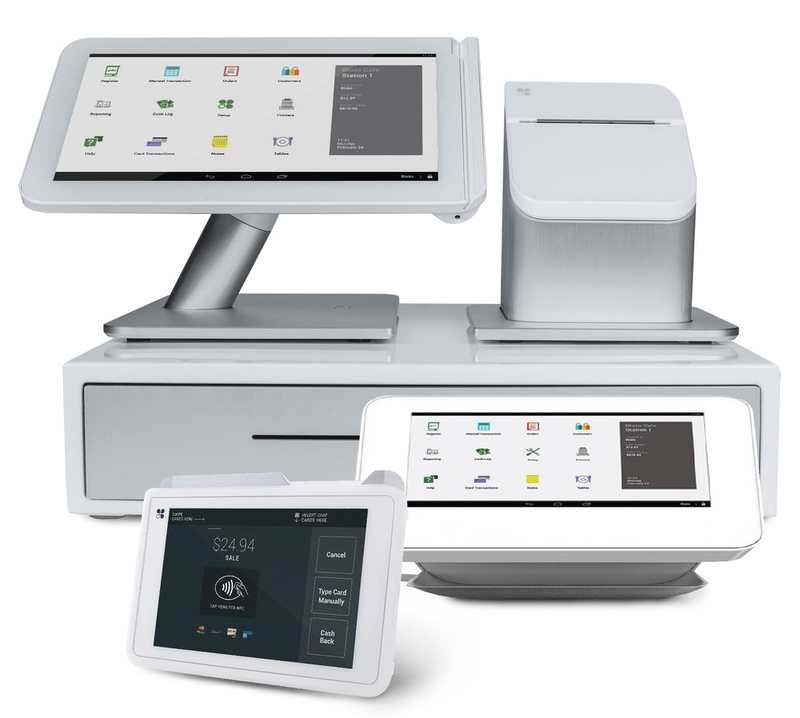 Arrives pre-loaded with all of the small business POS software you need to accept payments and run your business more efficiently. Its cloud-based software enables you to manage your inventory, track revenues and generate reports. CLOVER also integrates into most any accounting software that you are currently using for a full view into your operations allowing you to work smarter, not harder.